AN OUT OF THIS WORLD WALLA WALLA WINE AND ART WEEKEND HOSTED BY DREW AND MAURA BLEDSOE, MARTY AND MEGAN CLUBB WITH SPECIAL GUESTS STEVE AND LINDSEY HAUSCHKA AND RENOWNED ARTIST SQUIRE BROEL. 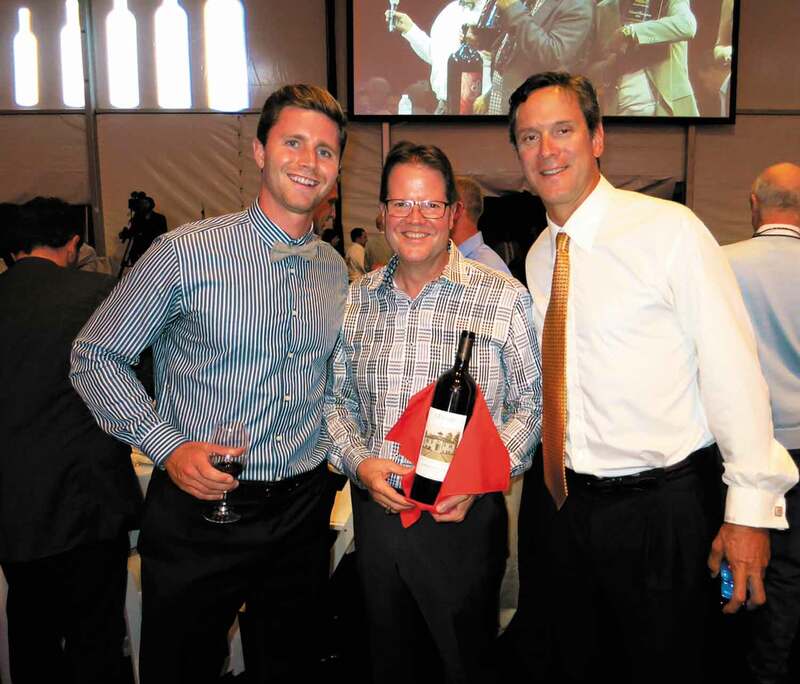 What happens when you lineup a former NFL (and Cougar) quarterback with a Pro Bowl NFL (and Seahawk) kicker with an NWL (that’s National Wine League) MVP? You throwback some wine and go play-by-play on its story. 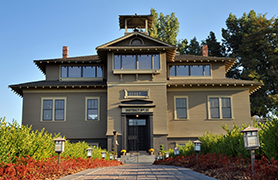 The Hauschkas will join you for every twist and turn of the weekend, making sure you leave Walla Walla with your fill of wine, art and award winning memories. This is a weekend you won’t quickly forget, let alone top anytime soon. 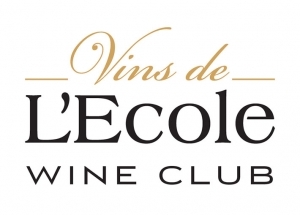 And add to that one more shining star, a one-of-a-kind Cabernet Sauvignon from the SeVein vineyards of Doubleback and L’Ecole N° 41 specially created for this package! – Two etched 3-Liter bottles of a custom blend Cabernet Sauvignon from SeVein vineyards, Ferguson (L’Ecole N° 41) and McQueen (Doubleback Winery). The proposed dates are May 6-8 and each of the hosts have set aside these specific days for this package. Original canvas artwork “Where Stars Collide” is not included in the lot. If you are not attending the 2016 Auction of Washington Wines, you may designate an Auction representative to be a proxy bidder in your absence. The representative will place bids on each auction item specified at the minimum bid increment each time your previous bid is raised, but not for more than your maximum authorized bid amount unless separately authorized by you by phone. 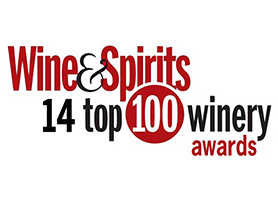 The Auction of Washington Wines offers this feature as a courtesy and is not responsible for the failure of anyone to make the winning bid on auction items. Your proxy bid is a binding contract to purchase the auction item as to which you are the winning bidder. The designated AWW representative will follow your instructions to the best of his or her ability. The designated representative will have a phone and may, but is not required to, contact you at the numbers you list. If you wish to be contacted for authorization to increase your max bid, please indicate this in your e-mail. A copy of the bid sheet and the proxy bid registration will be given to the winning bidder if a proxy bid is involved. 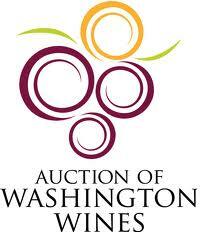 The AWW representative will use the Bidder’s number to indicate on the bid sheet their bid for any item in the 2016 Auction of Washington Wines. To secure a bidder number, contact Melissa Pederson at 206.326.5770 or mpederson@washingtonwine.org by 5pm on Friday, August 19th. The AWW is not responsible for proxies lost by electronic transmission. You will receive confirmation of receipt via email.